integration with the Windows 95 shell. ZIP and UNZIP without leaving the Explorer. Winzip ver 6.0 for Windows 95.
press the Enter key, and follow the prompts. key, and follow the prompts. files in your temporary directory. programs. See the documentation for details. for important notes on long filenames. version of WinZip Self-Extractor as WZIPSE10.EXE. 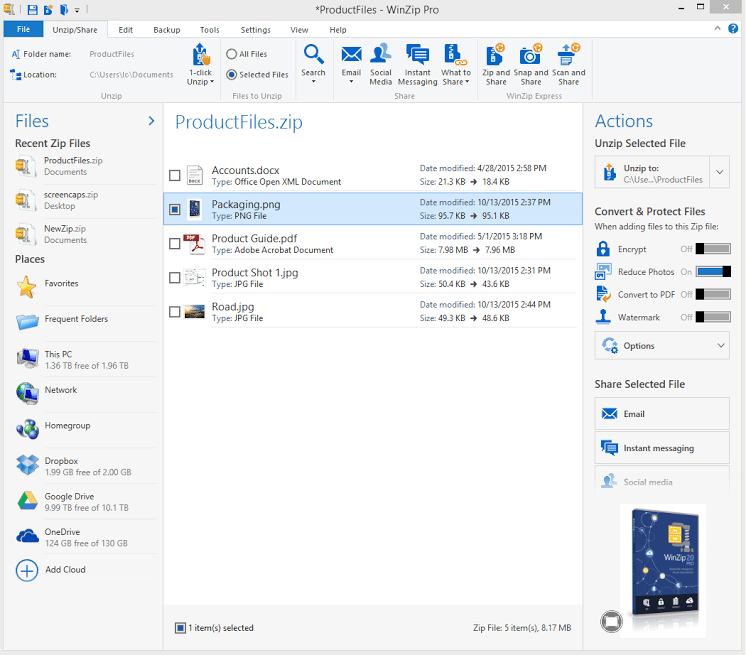 The WinZip 6.0 package consists of the following files.